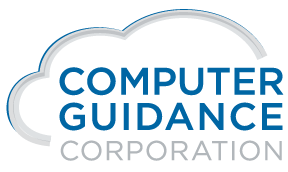 Computer Guidance Corporation renews partnership with the AGC to continue providing discounted software solutions to member firms and support the association’s ongoing efforts to bring to members integrated programs for ongoing collaboration and education. “Thanks to this partnership, many of our member firms have had access to tool to allow them to solve some of their most complex challenges,” said Stephen E. Sandherr, the association’s chief executive officer. 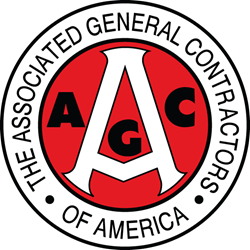 Computer Guidance Corporation, the leading developer of ERP solutions for the construction industry, today announced its renewed partnership with the Associated General Contractors of America to continue providing discounted software solutions to member firms and support the association’s ongoing efforts to bring to members integrated programs for ongoing collaboration and education. With over 20% of their client-base represented on top ENR lists, Computer Guidance Corporation has long delivered the leading construction-specific enterprise resource planning solution including financial and project management applications, #1 business intelligence, mobile technologies and enterprise content management. Scalable, custom configurable and available both cloud hosted and on-premise, eCMS serves the needs of thousands throughout North America and has been named as the ERP solution of choice by the AGC. Computer Guidance Corporation is part of JDM Technology Group, a global construction-specific software conglomerate that serves more than 45,000 users in 40 countries and 6 continents. For more information, visit http://www.computerguidance.com or call 888.361.4551.